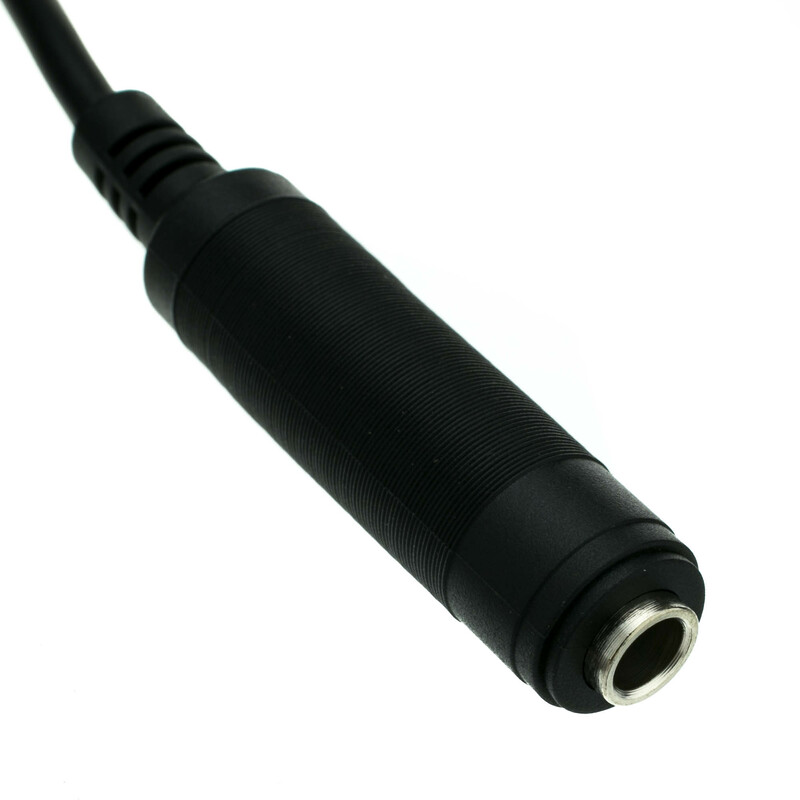 Use this 100 foot 1/4 inch mono audio extension cable to extend the length of existing 1/4 inch mono cabling. 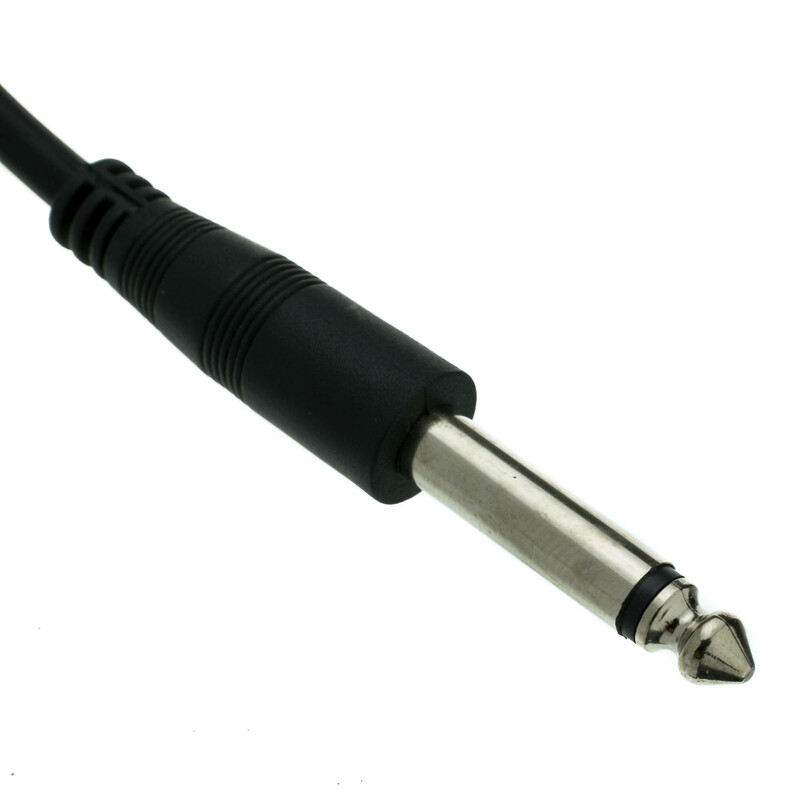 This cable is compatible electric or electronic instruments such as the electric guitar, electric bass, synthesizer, electric piano, or electronic drum machines as well as equipment such as amplifiers, loud speakers and distortion pedals and other signal processors. 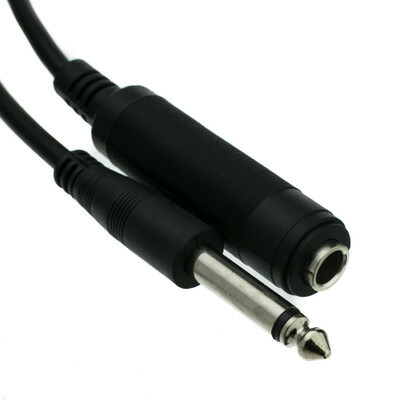 This cable features a spiral shield for EMI rejection and durable, molded PVC connectors to ensure a lifetime of usage.